The husband-and-wife owners of Bảo Vietnamese Kitchen on Perkins Road have opened an Asian market and deli in Prairieville, with plans to further expand in the Capital Region. Tam Nguyen and his wife Bao Chau Huynh opened Bảo Asian Market and Deli on Friday, in a 2,000-square-foot space within the Prairieville Plaza on Airline Highway. It marks the second Bảo-branded location for the couple, who opened the Vietnamese restaurant in 2017. Plans for the deli-style market have been in the works since August, Nguyen says, borne from restaurant patrons’ requests for a similar concept in Prairieville, where many reside. 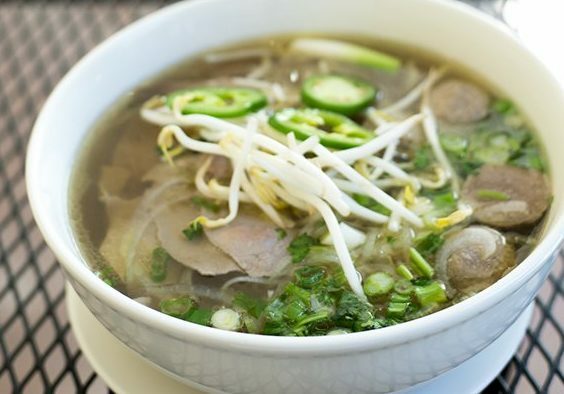 Bảo Asian Market and Deli will sell many of the same items offered at the Baton Rouge restaurant, such as pho, Vietnamese po-boys, chai teas and Vietnamese iced coffees. But among the nearly 1,800 products it has in stock are common ingredients for Korean, Japanese, Chinese and other Asian cuisines. Nguyen says customers in the past week have already requested more products, which he plans to obtain. If the demand for another location is high enough, Nguyen wants to further expand in the greater Baton Rouge area. The new market is open weekdays from 9 a.m. to 8 p.m., and Saturday from 9 a.m. to 9 p.m.